We hope everyone is having a wonderful holiday season! Now that we are all caught up with work, we can show off some recent sessions and weddings! 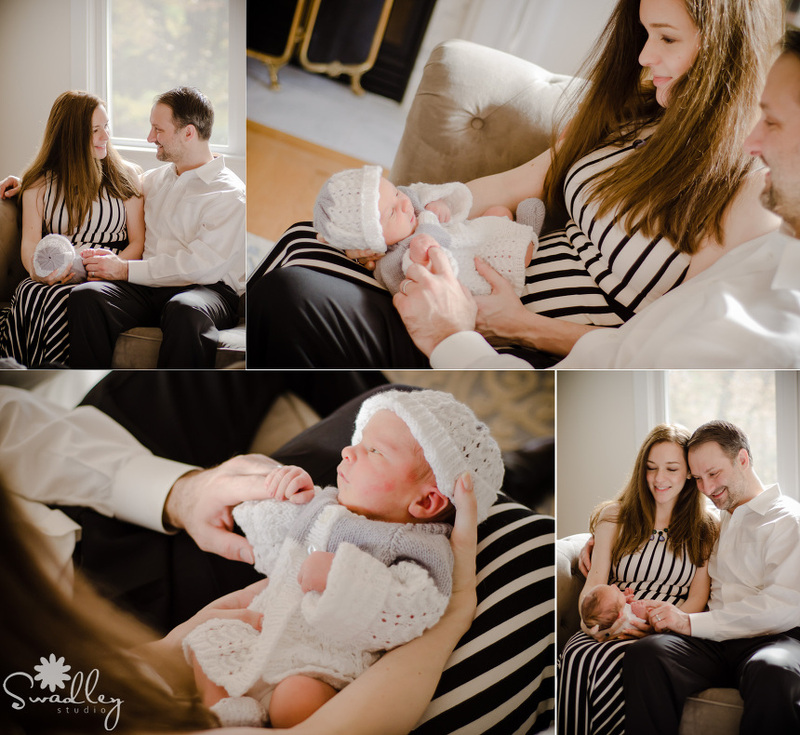 This sweet newborn session of Baby Warren I did in Arlington, VA is obviously the perfect one to start with! Enjoy!!!! The new granddaddy! Look at that proud face (this is his first grandchild). LOVE!!! You know I love baby close-ups You can almost smell his sweet newborn skin. Almost makes me want another one (haha, just kidding Jon!). Thanks for following along on our photographic journey! 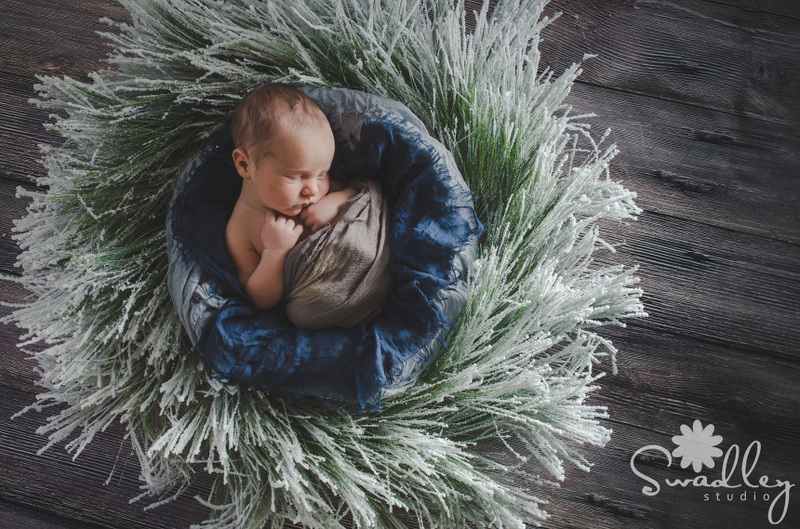 If you would like more info on our newborn photography, use the contact form at the top of this page. We also shoot weddings, senior portraits, and headshots and would love the chance to work with you! Follow us on Facebook, Instagram, YouTube and Pinterest to get updates on everything happening here at Swadley Studio! « Ben & Jen ~ Engaged!